MANCHESTER, England (CNS) — It can take just one month to turn a disenfranchised teenage Catholic student into fanatical Islamic terrorist, an English cardinal planned to warn Catholic teachers. They will always have this problem if the Muslims they took years before live in ghettos and are unemployed and not listened too. Furthermore the UK economy has tanked in certain big cities. 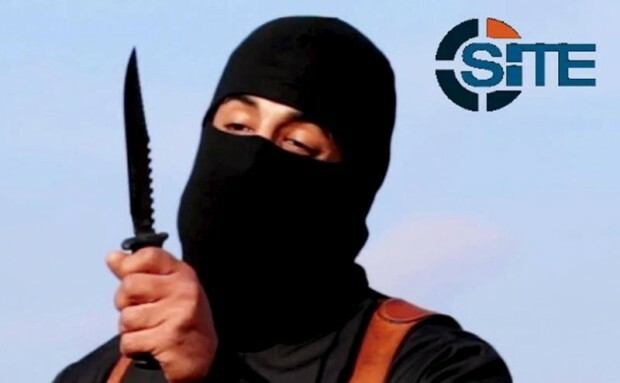 Some ISIL recruiter comes along in person and online and says – “Here in England you are nothing…go to the syariah places in Syria and Iraq and do something useful with your life with the Ummah (the brotherhood of Muslims). Makes a difference with your life and for your community!Now which unemployed teenager or youth will not find that message seductive? It is difficult to leave all the comforts of an English home behind to live in the desert yet ISIL recruitment is phenomenonally successful. More succesful that recruting minorites to the UK army or police. Therein lies the problem!